To get people, fashion people more precisely, to talk about Pimkie, Happiness decided to change the well-known mini bar in hotel rooms into a mini fashion bar. 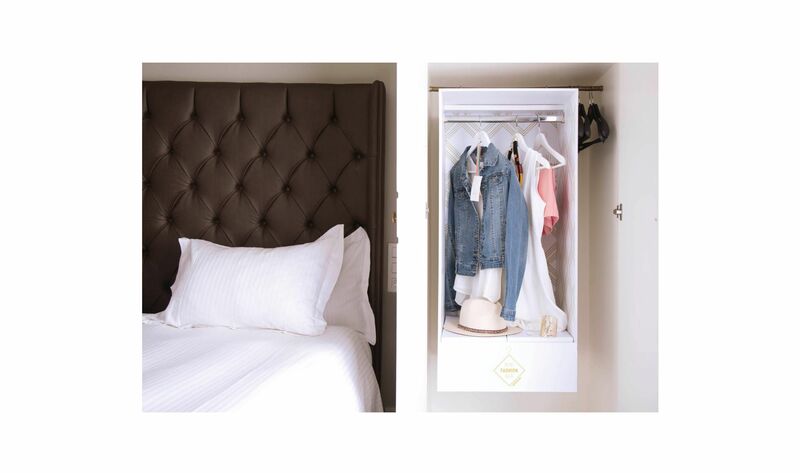 With this, fashion-loving women could easily shop without even leaving their room. To get this done, we went looking for rooms in fashion cities, such as Paris, Antwerp, Milan and Amsterdam. 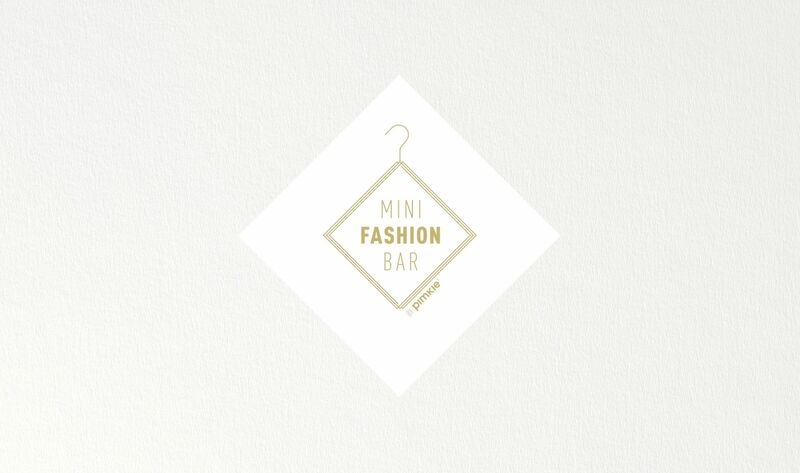 In the end we found over a 100 rooms in which we installed the complete mini fashion bars. To round it all up, we produced the case movie and website.